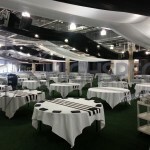 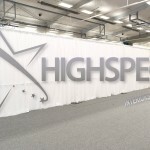 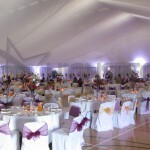 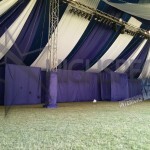 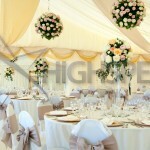 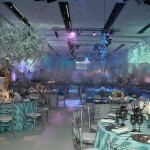 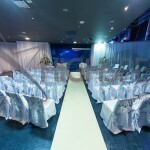 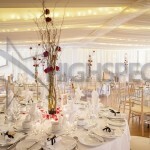 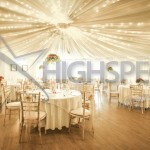 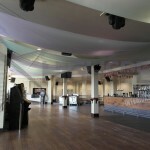 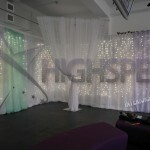 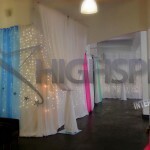 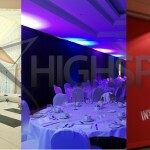 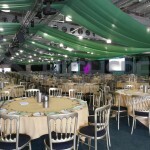 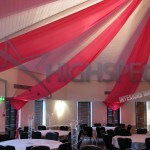 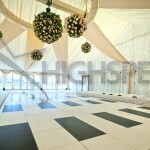 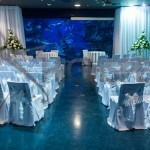 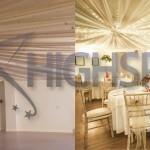 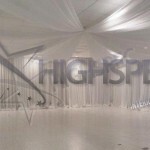 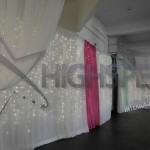 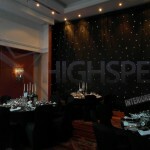 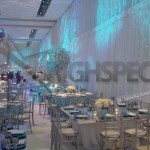 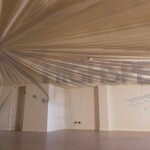 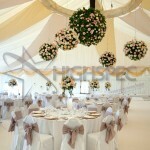 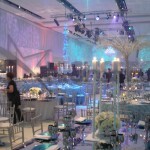 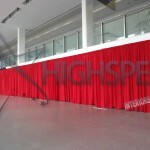 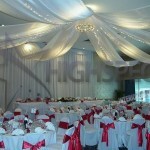 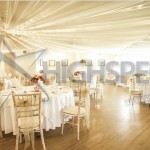 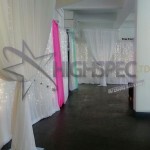 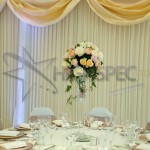 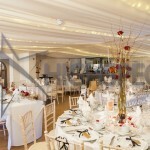 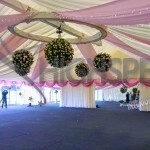 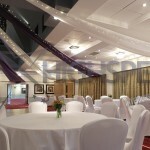 Our event venue decoration draping services cover a wide variety of venues and spaces we can use many different styles and techniques to achieve your desired finish. 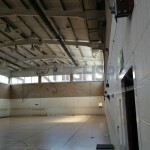 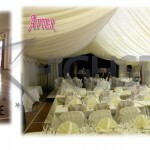 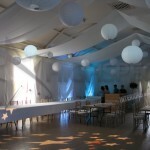 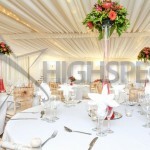 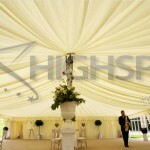 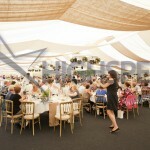 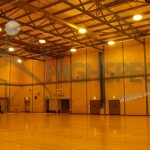 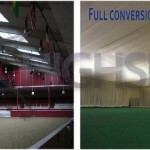 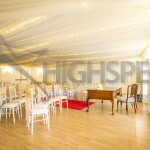 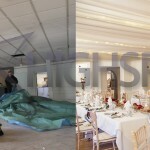 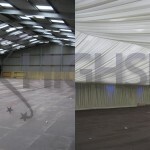 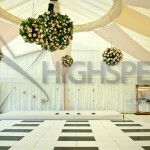 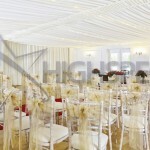 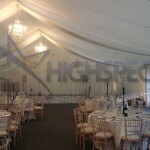 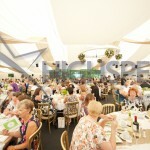 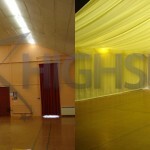 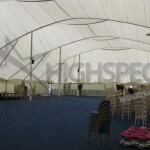 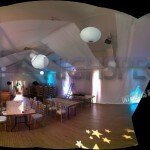 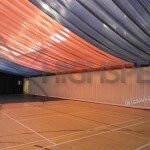 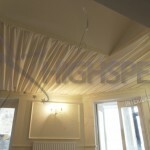 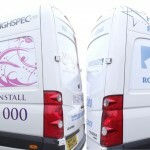 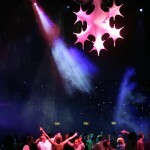 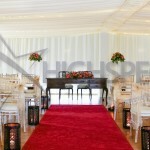 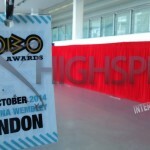 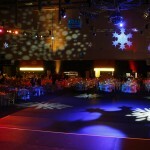 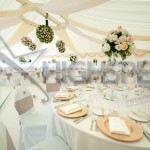 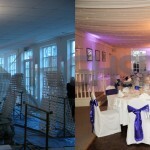 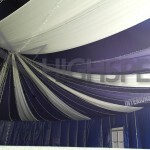 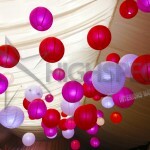 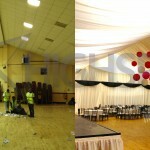 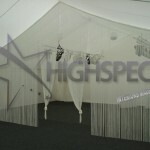 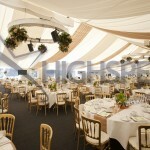 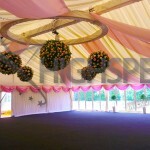 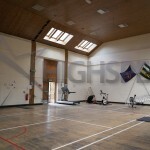 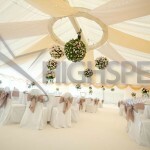 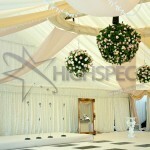 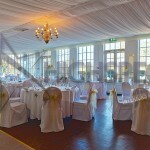 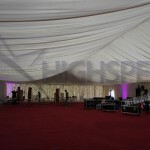 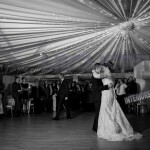 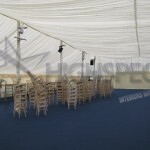 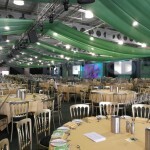 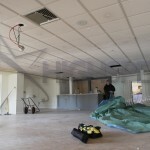 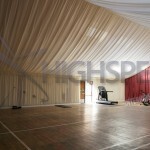 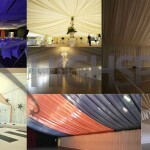 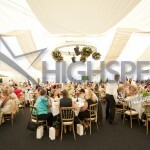 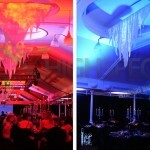 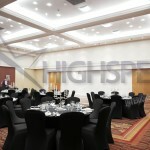 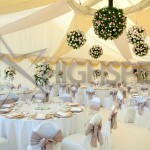 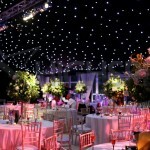 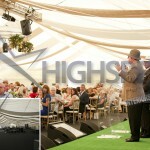 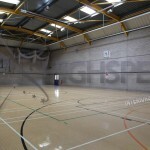 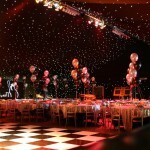 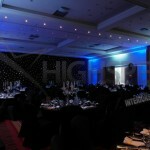 We work in any venue large or small from national arenas to local village halls / sports halls. 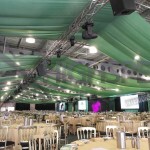 Whatever your event requires in terms of decor we have it covered, using a large number of stocked items combined with bespoke linings for that special finish. 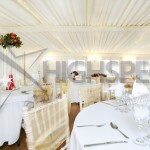 We have just some of our examples within our gallery and categorised images in the sub menu. 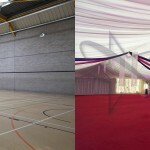 Please feel free to take a look and contact us.